More than two dozen competitors vied for bragging rights during the Pawnee Free Trappers Spring Rendezvous in April just west of McCook. 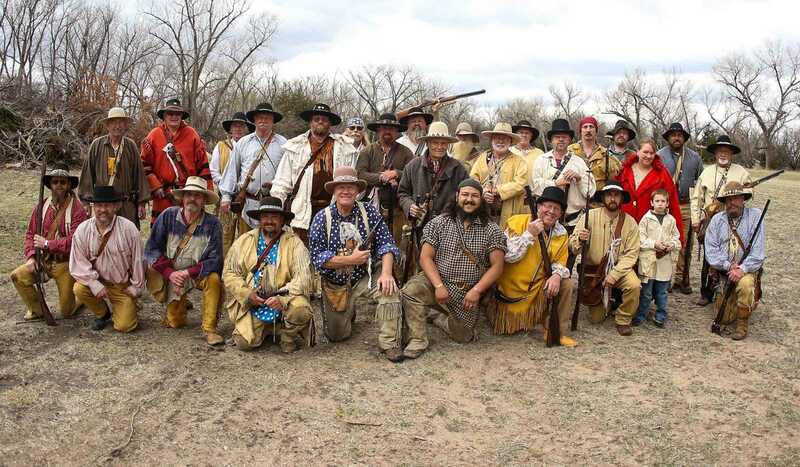 The annual event includes muzzle loading rifle and pistol, throwing knife and tomahawk ranges, centered around a weekend of tin-tipi camping and traditional attire. The Pawnee Free Trappers Fall Renezvous is scheduled for the third week in September.